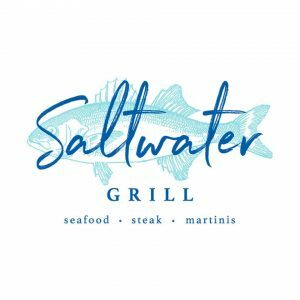 Members of the Beach Chamber are invited to mix and mingle at our Annual Christmas Party and Business After Hours on Thursday, December 13 at Saltwater Grill. Join us for festive fun, hors d’oeuvres and cocktails from 5:00 7:00 pm. The event is proudly sponsored by Grand Slam Sports Tournaments and Panama City Toyota. Members who bring an unwrapped toy to benefit the Bay County Sherriff’s Office Project 25 and Panama City Beach Police Department’s Holiday Helpers, will receive an extra drink ticket.